Enhance the elegance of your landscape with a gazebo. For a stable structure, on time delivery, and expert work from top to bottom, trust the work of our Los Angeles gazebo builder. Planning a gazebo from scratch and giving shape to an idea takes great experience. 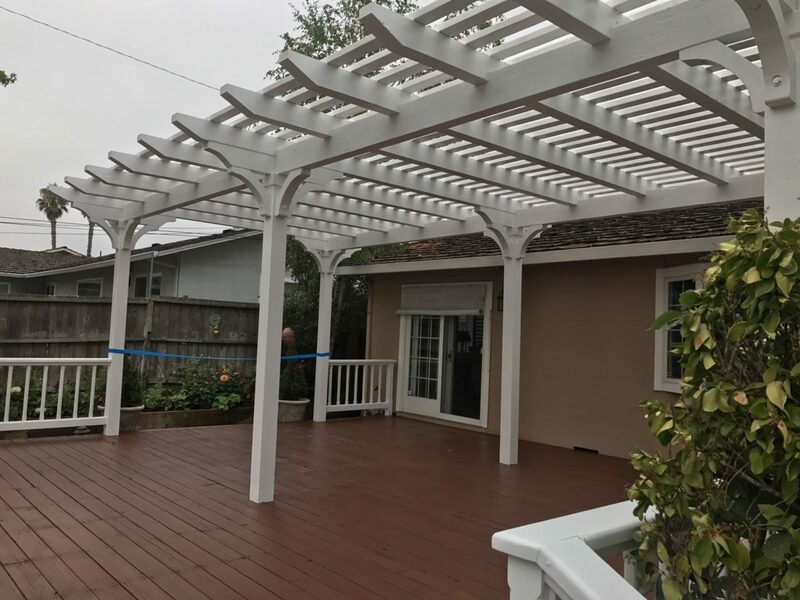 You can trust that every member of our team here at Perfection Decks & Pergolas Los Angeles has the skills and commitment required. We can build the best gazebo in town. Planning well from day one is the key to building the gazebo of your dreams. Our gazebo contactors in Los Angeles will examine your land and work with you to make the right plans. It all depends on what you want, the special features of your landscaping, the purpose of building a gazebo and so much more! You can be sure that our contractors have everything under control. With a solid and beautiful gazebo design and build, your outdoors is about to change completely. A gazebo is the perfect structure when you want to create some livable space in the garden. With a roof protecting you from the weather and open or semi-closed sides, you will enjoy the structure all-year round. We can build gazebos of all shapes and sizes. With or without garden furniture, the gazebo will serve as a place where you can hold a party, read a book, meditate, or just spend time in the yard. So, a custom gazebo tailored to your needs will be a perfect idea. And our team is here to make this dream true. When our gazebo builders in Los Angeles take over, you can trust their work. 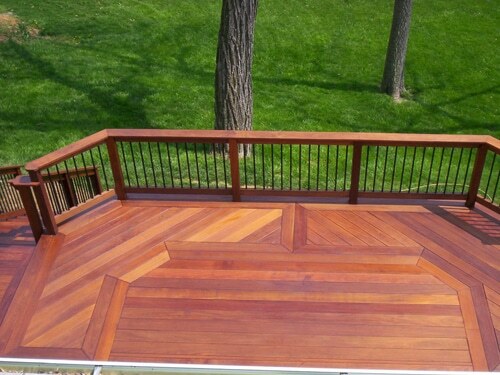 Whether you want the gazebo made of pressure treated or cedar wood, the result will be fantastic. 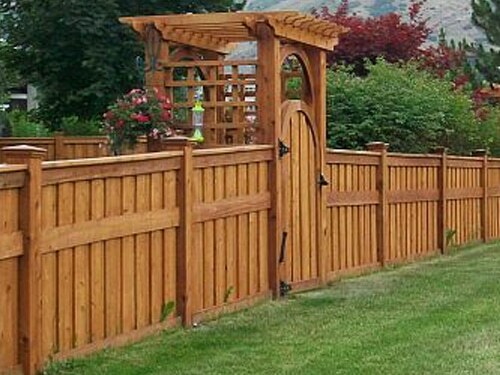 Our company uses only the best wood species for the construction of gazebos. 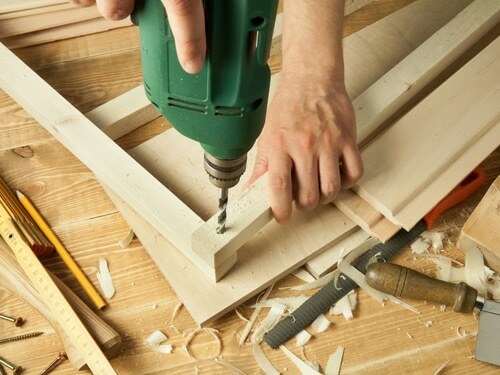 Our builders give shape to wood to construct rectangular, square, or round gazebos and meet your requirements. Having a wooden gazebo in Los Angeles, California, is an excellent idea. Compared to other materials, wood is the perfect match for such outdoor structures. Since we have experience in woodwork, our contractors will advise you as to the best wood choice for gazebo construction. Our builders have been making gazebos for years and will work with any appropriate wood to ensure the gazebo will remain stable and resistant to elements. You can rest assured that the installation is done on time and well. With the excellent work of our gazebo builder in Los Angeles, the new structure will simply steal your heart. Call us for more details today.